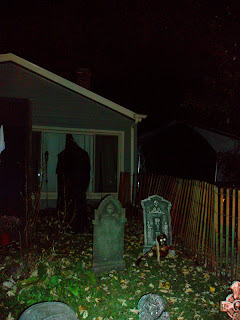 Check out our review of Necropolis on Nippert, a yard display in Romeoville, IL: Necropolis on Nippert is a yard display located in Romeoville. 2012 marked the first time that the tourers really explored the Romeoville area, so we were not sure what to expect. 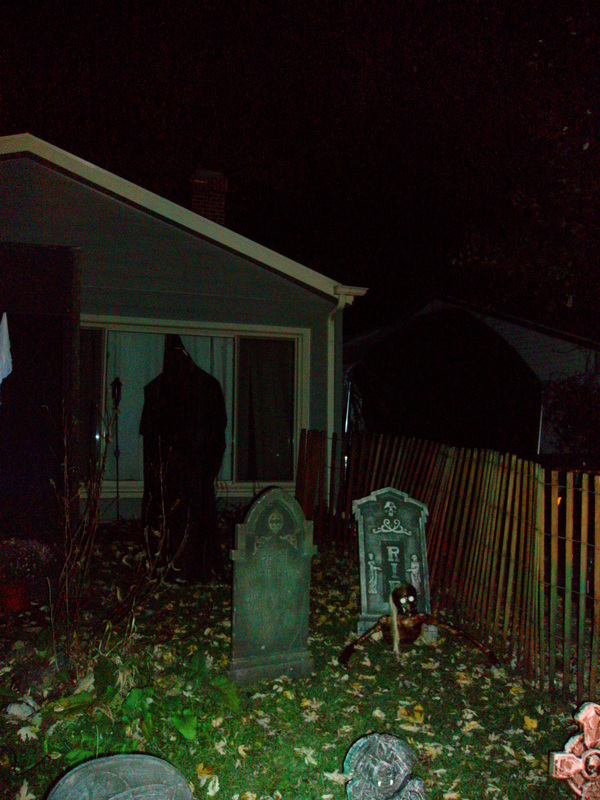 Overall, the area was hit and miss, although there were enough yard displays and other haunts to warrant future trips. Necropolis on Nippert was one of those displays that fell into the average category.